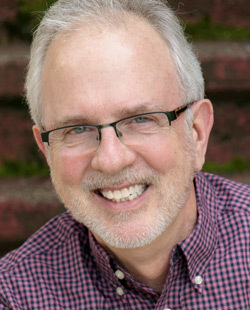 Don is a professional speaker and author who works with organizations who want their IT and other technical staff to master the arts of customer service and communication. He holds the National Speakers Association CSP (Certified Speaking Professional) credential, held by less than 12% of speakers worldwide. He is also President/Chief Technologist of the Seattle-based IT training company, soundtraining.net. He has more than 40 years experience working with workplace technology and automation and holds multiple technical certifications. In addition to being a best-selling author, he has spoken before audiences in all 50 states and Canada, plus the United Kingdom, Australia, India, and the Sultanate of Oman. In his spare time, he plays the pipe organ, watches the ships on Puget Sound, and laughs with his family. Download Don's One Sheet. View Don's Sample Video. Join Don on Facebook, Twitter, or LinkedIn.